This property is a 6-minute walk from the beach. 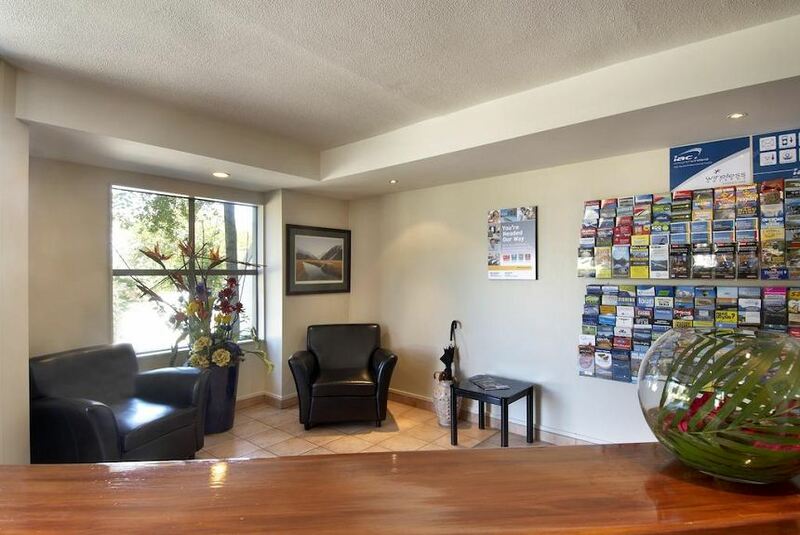 Offering studios and apartments, the 4-star Hurley's of Queenstown is a 5-minute walk from Queenstown's city center. All apartments feature a spa bath and cooking facilities. Guests enjoy 600 MB of free WiFi per day and free use of the on site fitness center and sauna. Hurley's provides spacious accommodations with double-glazed windows, as well as access to a fitness center and sauna. There is an on-site internet kiosk and secure storage is available for bikes, golf clubs and luggage. A heated ski-drying room is also available. Each apartment offers a kitchen or kitchenette and under floor heating. Continental breakfast is available on request. Guests can dine at the restaurant opposite the property and have their meal cost added to their accommodations bill. Queenstown’s shops, bars, restaurants and nightlife are just 5 minutes' walk away.